DON’T MISS COMBWICH VILLAGE MARKET THIS SATURDAY ! 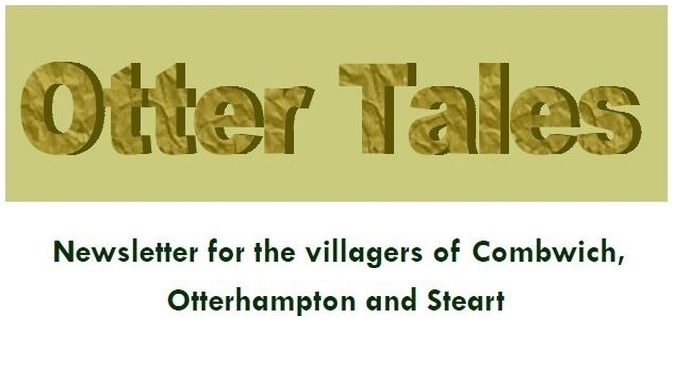 Don’t forget to pop into Otterhampton Village Hall between 10am and 12 noon on Saturday 11th May. This month’s market provides the perfect opportunity to meet our new Village Agent; Mrs Yvonne Bulman. Yvonne covers the parishes of Otterhampton, Stockland Bristol, Stogursey, Stringston, Holford, Fiddington and Kilve and would be delighted to assist you with any problem, no matter how small. All advice is free and completely confidential. The market specialises in locally produced foods and crafts. We have lots of lovely food and gift ideas plus there is always the opportunity to sit down, meet friends, and enjoy a hot drink.